Yealink RPS is a significant resource-saving feature available on Yealink IP Phones. By adding Auto Provisioning to a phone at the point of purchase, specific extension and authentication settings can be set up in advance. On the initial boot-up, your phone(s) will have personalised configurations. You can then start making calls from your provisioned yealink phone. 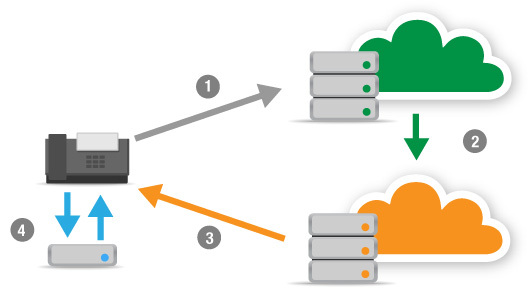 Yealink Redirection & Provisioning Service (RPS) is a powerful tool that allows system administrators to securely configure their phones in advance of dispatch - without taking the phones out of their box. Deployment is quick, easy, and secure. Watch the video for more details. How to order Yealink RPS? To use our Auto Provisioning service, navigate to the product page of the Yealink VoIP phones you would like to buy. Once there, select the blue auto provisioning option under "add to cart".